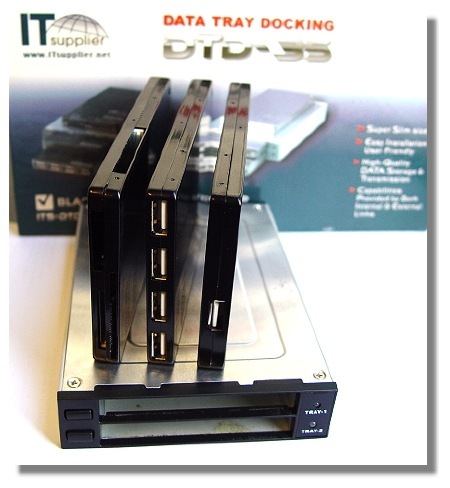 3.5" Bay with mobile USB Hub, Card Reader and SATA Hard Drive Trays ! This USB2.0 Data Tray Dock is a very compact unit that allows you to add 2.5" USB Hub, Multi-card reader and SATA hard drive to your desktop PC. 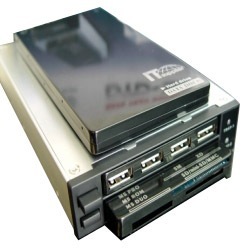 The Data Tray Dock (DTD-35) package consists of the dock itself which fits into a standard 3.5" expansion bays, and with 3x 2.5" Data Trays of USB2.0 Hub, Card Reader and SATA HDD Housing. 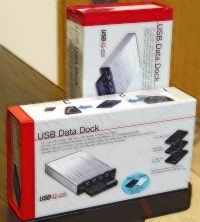 The slim Data Trays simply slide into the Data Tray Dock and connect via an internal USB2.0 interface. Each Data Tray can also be used 'stand alone' connecting to any external USB2.0 port of Desktop or Laptop PC. - Install the 3.5" Data Tray Dock into desktop PC standard 3.5" floppy disk drive bay and connect to the motherboard by a bundled USB2.0 cable linking to. 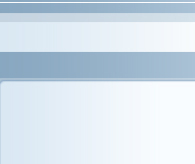 That's it, the device will be auto detected & drove by the Windows OS XP/Vista/7. - In front of the 3.5" Data Tray Dock there are 2x 2.5" slots accessible with bundled 3x slim Data Trays of USB2.0 Multi-card reader(CompactFlash, MemoryStick,MS Pro,MS ROM,MS Duo,xD,SmartMedia,SD,mini-SD,MMC) / 4 port HUB / SATA HDD by direct tray in/out. - Two Data Trays can be used in the same time at Data Tray Dock together, each Data Tray can also be Stand-Alone utilized by simply an USB cable linking to any other Desktop or Laptop PC. 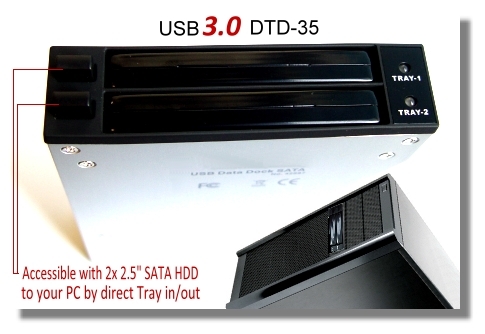 USB3.0 is available now with 2x 2.5" SATA HDD Trays bundled together in the retail package (for USB3.0 package, not available with Trays of Card Reader & HUB).